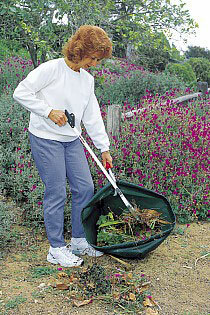 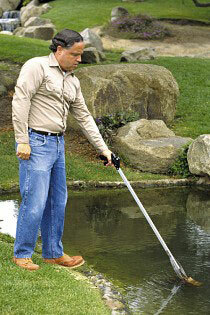 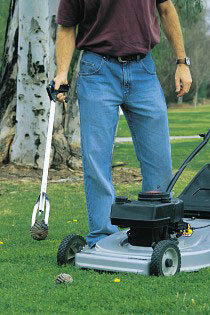 The Arcoa e-Z Reacher® is the heavy duty helper at home, in the garden or on the job. 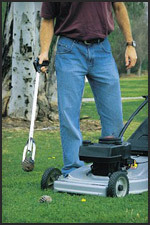 With this innovative tool, everything is within reach without stretching, straining or bending. Easily pick up trash and debris, and keep your hands away from unsanitary items. 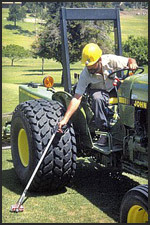 Your customers will work more quickly, safely and efficiently with the e-Z Reacher®—the original rubber cup reacher!